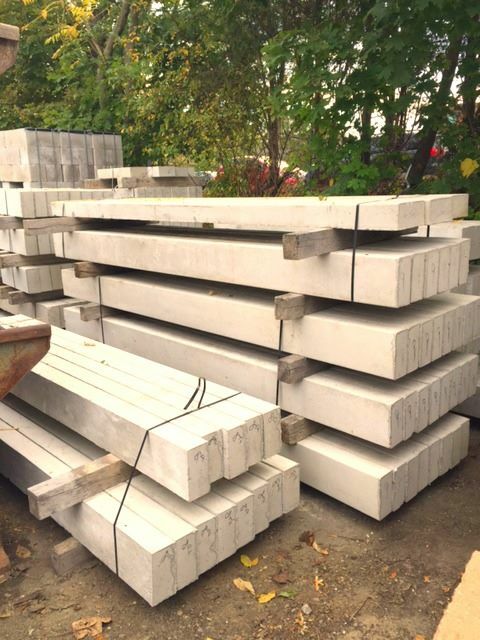 Current sizes available: 7-5/8" X 3-3/4"
3', 4', 5', 6', 7', 8', 9', and 10' lengths available. Boston Back Bay Special Sizing: 7" X 3-3/4"
4' and 5' lengths available. We can also provide fabrication to accommodate any length you may need.